Director Orson Krennic from Rogue One: A Star Wars Story is coming to Star Wars: Legion as a commander for imperial forces later this year. 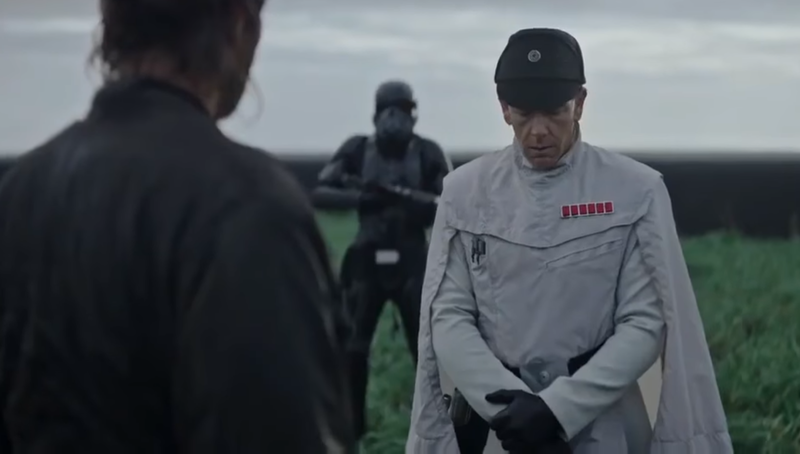 Krennic brings a strategic mix to the game, as he has the ability to use Strict Orders to remove a suppression token instead of rolling a dice when a friendly trooper unit with a face-up order token activates. 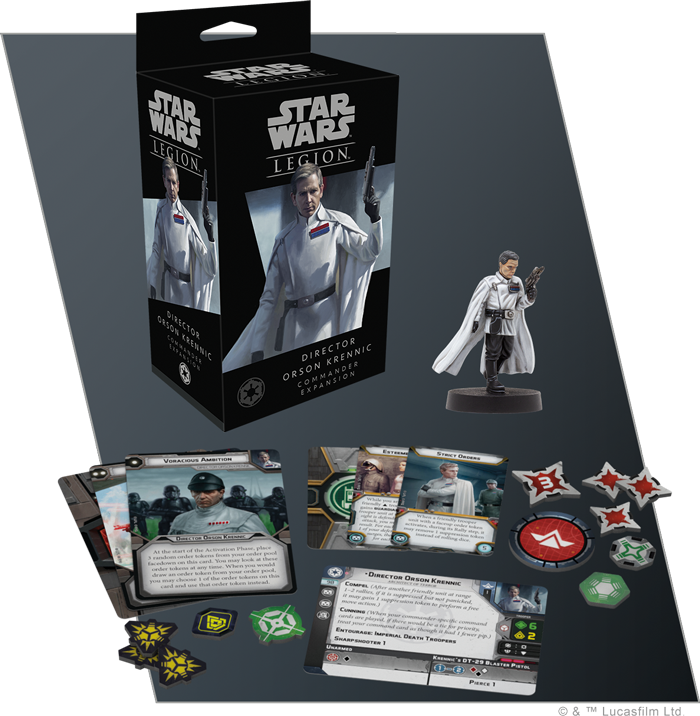 The Director Orson Krennic Commander Expansion (SWL33) for Star Wars: Legion will be released in the first quarter of 2019. For more information or to see more units, visit the Fantasy Flight Games website.